Cycling accidents can happen to anyone – even the most experienced of cyclists. 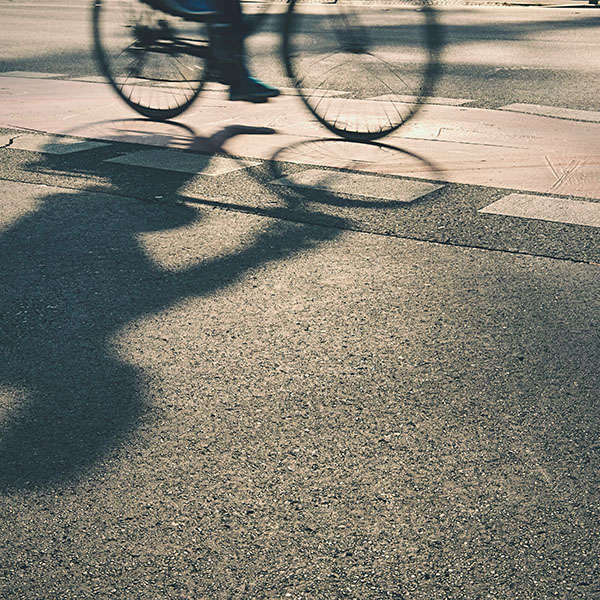 Whether you’ve been involved in an accident on your commute to and from work, or a leisurely bike ride, Levene’s lawyers can help you with a cycle accident claim. Cyclists can often feel isolated and reluctant to pursue a claim following an accident. Unlike car owners, they do not have the protection of car insurance. Rest assured, you can claim compensation for cycling injuries if a person or organisation is at least partly to blame. An injury may be psychological as well as physical, so you may be able to get compensation for distress or upset after an accident as well as for the physical injury. You are entitled to claim for your physical, psychological and financial losses, which can include compensation for repairs to your bicycle or even a replacement. 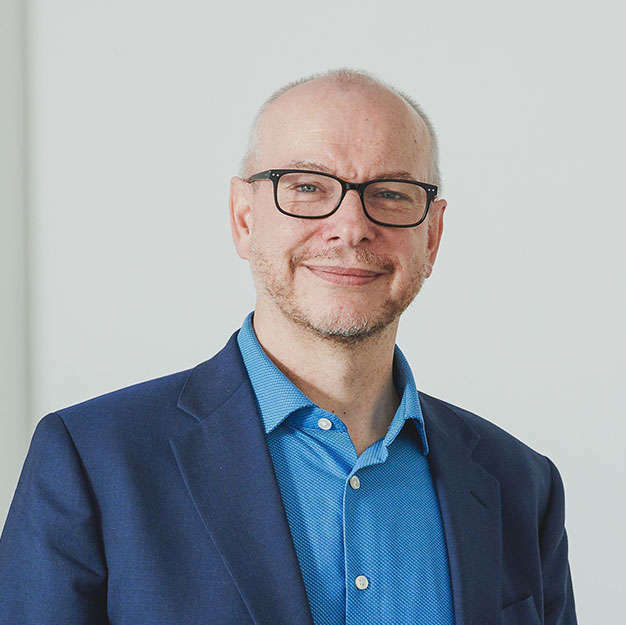 Our cycling injuries department is headed up by Levenes partner and cycle injury lawyer Tim Beasley. He is a keen cyclist. He has years of experience in successfully representing cyclists on a no win no fee basis who have been injured through no fault of their own. If you have been involved in a bicycle accident, contact us today. We are here to help. No matter how trivial, it costs you nothing to enquire. One of our specialist personal injury lawyers will be happy to advise you on whether or not you have a cycle accident claim. They will be on hand throughout the entire process for any questions you may have. Rest assured – Levenes are very experienced in this area of law and our team of personal injury lawyers are successfully concluding cases similar to yours every day. If you’re worried about how much it’ll cost to pursue a cycling accident claim, we’re here to put your mind at ease. Levenes Solicitors provides personal injury claims on a No Win, No Fee basis.